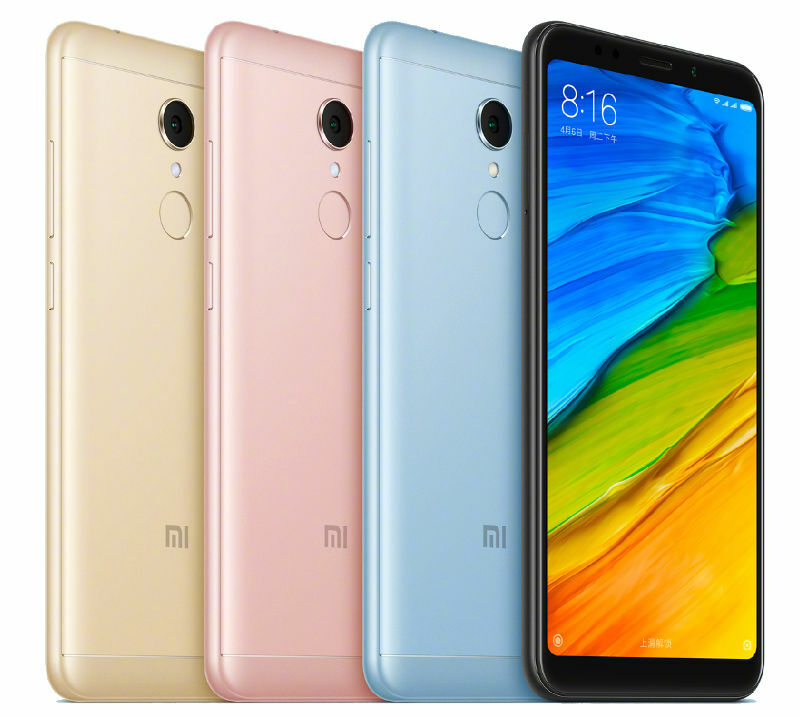 As expected, Xiaomi has finally launched their smartphone Redmi 5 in India, which is the successor of Redmi 4. Let’s check out the specs. Redmi 5 features a 5.7-inch HD+ 2.5D curved glass display with 1440 × 720 pixels resolution and 18:9 aspect ratio. The device is powered by Snapdragon 450 SoC with Adreno 506 GPU. In terms of RAM and storage, Redmi 5 comes in three variants: 2GB RAM+16GB storage, 3GB RAM+32GB storage, 4GB RAM+64GB storage. Out of the box, the device runs on Android 7.1.2 Nougat with MIUI 9 on the top. Coming to the camera segment, Redmi 5 features a 12MP camera at the back with LED Flash, f/2.2 aperture, and PDAF. While on the front, it has a 5MP snapper with LED flash, f/2.0 aperture to take care of the selfies. Redmi 5 supports Hybrid SIM and comes with 4G VoLTE, Wi-Fi 802.11 b/g/n, Bluetooth 4.2 connectivities. The device sips its juice from a 3300mAh battery. 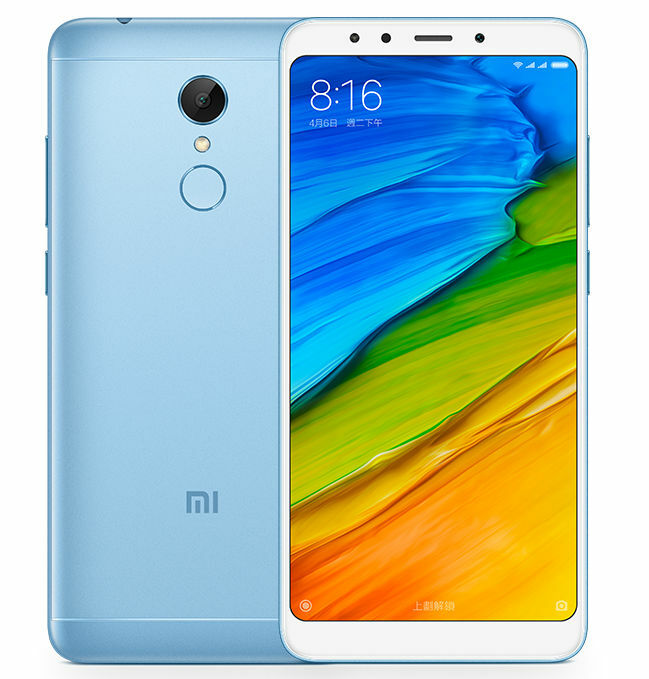 Xiaomi Redmi 5 comes with a price tag of Rs. 7999 for the 2GB variant, Rs. 8,999 for the 3GB variant and Rs. 10,999 for the 4GB variant. The device comes in Black, Rose Gold, Gold, and Lake Blue colors. The device will be exclusively available on Amazon.in, Mi.com and Mi Home stores from March 20th.